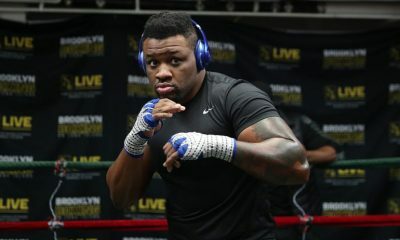 A powerful heavyweight who has competed in boxing and kickboxing, Jarrell Miller is known for an aggressive style that results in knockouts and action-packed fights. 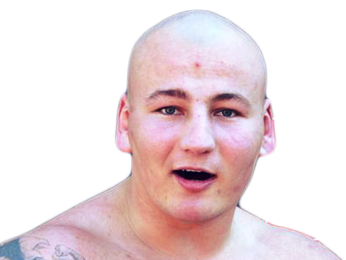 Born on July 15, 1988 in Brooklyn, New York, Miller decided to start training in Muay Thai kickboxing when he was 14. He wanted to learn how to defend himself after he was attacked on the street. He then decided to add boxing to his arsenal when he was 16. A couple years later in 2006, Miller began fighting as an amateur. 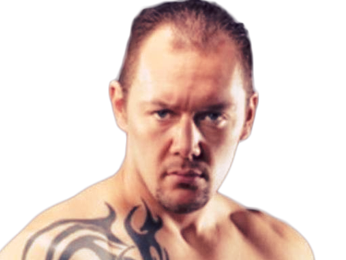 His first matches were in amateur kickboxing, where he picked up two split decision victories. 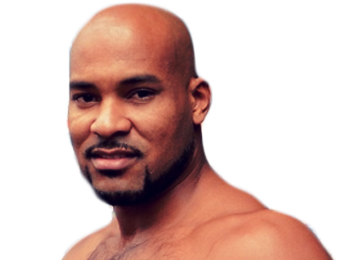 He also began amateur boxing, and despite his limited experience, he made it to the finals of the 2007 New York Golden Gloves before losing on points to Tor Hamer. In 2008, he fought in the World Combat League, a now-defunct promotion created by popular martial artist and actor Chuck Norris. It blended the rules of several different striking styles, and had a unique team-based format. 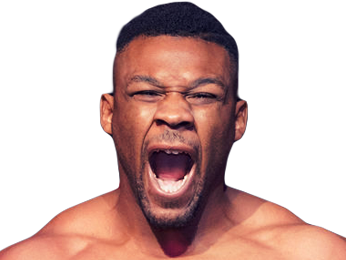 He picked up two decision victories, with one of those coming against Pat Barry, a skilled kickboxer who later found some success competing in the UFC. 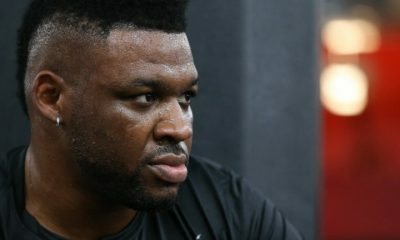 Having given professional kickboxing a try, Jarrell Miller then made his professional boxing debut on July 18, 2009, when he scored a TKO over Darius Whitson in the very first round. 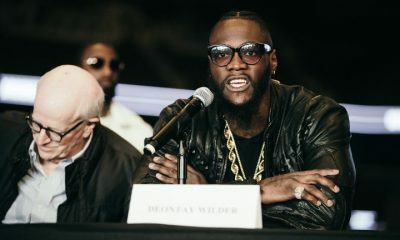 He then took an extended break in his professional boxing career, staying out of action until May 19, 2011, when he took on Isaac Villanueva and finished that fight by third-round TKO. 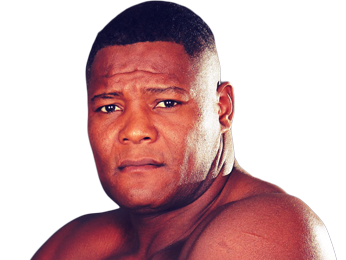 He would also earn TKO victories in his next two boxing matches, although he fought sporadically, since he was still competing in kickboxing, as well. 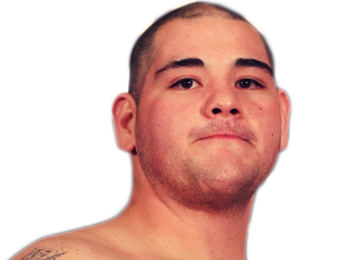 His streak of four consecutive finishes ended on January 19, 2013 when he took on Joey Dawejko. 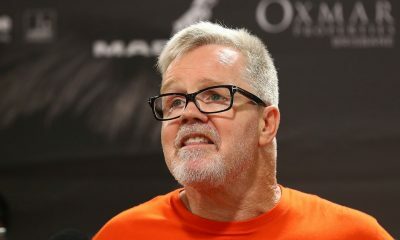 The four-round fight was ruled a draw. He would have won on points, had he not received two 1-point deductions for pushing during the contest. 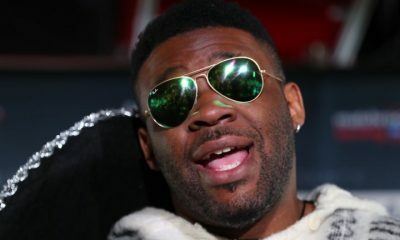 Jarrell Miller was also in the 2012 K-1 World Grand Prix at the time, as he had won a qualifier when he knocked out Jack May on September 8, 2012, and then won by unanimous decision in his first round fight against Arnold Oborotov on October 14, 2012. 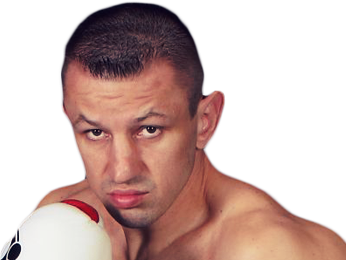 After his draw against Dawejko, he traveled to Zagreb, Croatia, to take on hometown favorite Mirko “Cro Cop” Filipović for the K-1 World Grand Prix quarter finals. 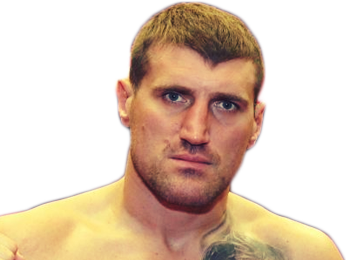 Filipović was a successful kickboxer and mixed martial arts fighter with decades of experience, and cruised to a unanimous decision win, knocking Miller out of the tournament. 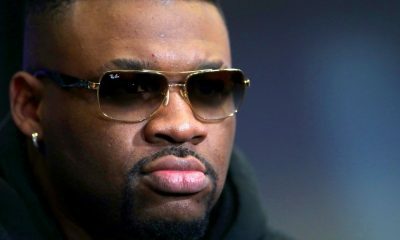 Jarrell Miller once again started racking up victories in boxing, with most of them coming by stoppages, and eventually earned a shot at the interim WBA-NABA heavyweight title on January 22, 2016 against Donovan Dennis. He finished the fight and won the title with a brutal TKO in the seventh round. 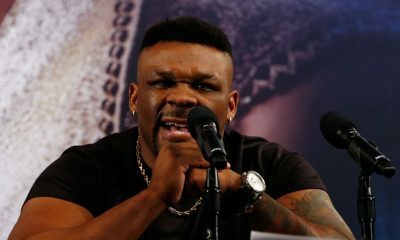 His next performance was even more impressive, as he won the vacant WBO NABO heavyweight title with a second-round TKO of Nick Guivas. 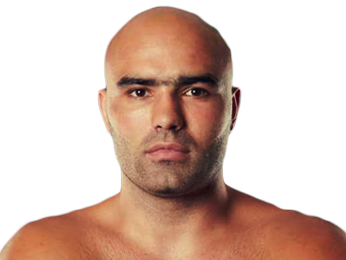 He defended that title in his next fight, when he stopped Fred Kassi in just three rounds.